Treviso – Easy Coffee, anytime, anywhere. Taste the real espresso everywhere, like at the bar. 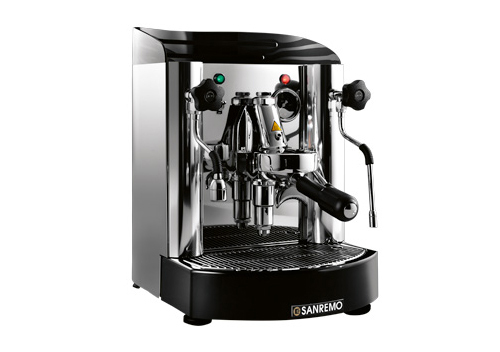 A professional line for those who want to enjoy the flavour and atmosphere of good coffee.